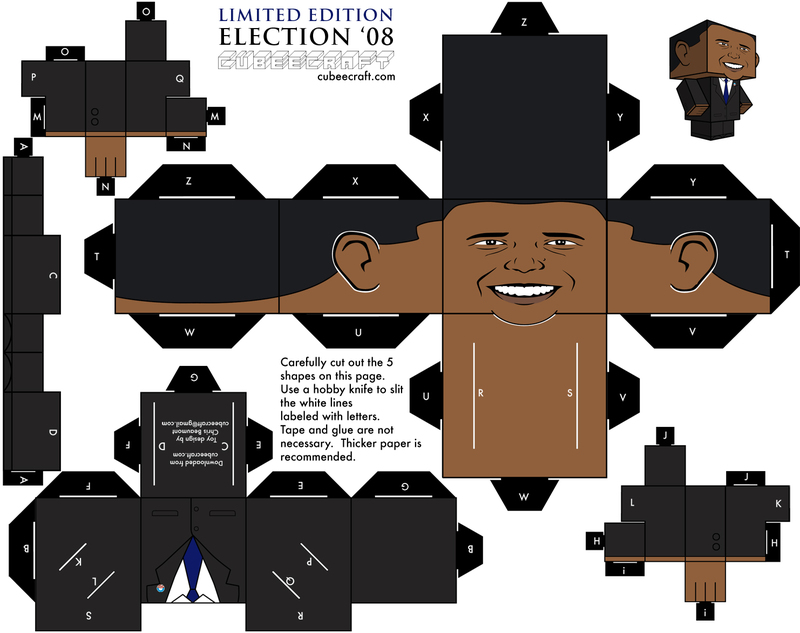 Build your own little Obama superhero to hit on your desk and protect you! In relation to one of my prior posts regarding race. Here’s a interesting find about 8 racist words you probably use on a daily basis. Some of these words include… Hooligan, picnic, and bugger. 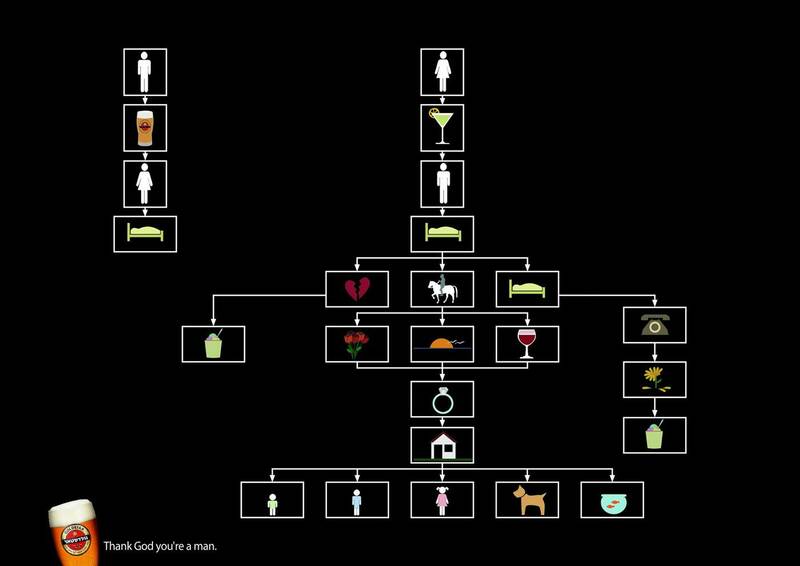 Find out their true historic meanings.